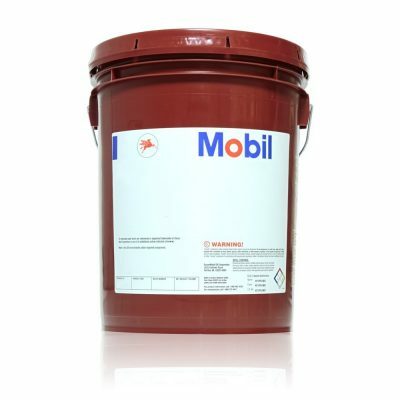 The Mobilarma 700 Series contains three premium performance rust preventives that cover a range of applications including storage and inter-operational activities. The Mobilarma 777 and 778 are intended for protection cold-rolled sheet and coiled steel in the metal industry. Mobilarma 798 is intended for the lubrication and rust protection of wire rope in industrial, construction, mining and marine applications. The Mobilarma 700 Series products exhibit excellent water displacing properties and form thin tenacious films that protect surfaces even under severe conditions that include high moisture levels and exposure to acid or corrosive fumes. Mobilarma 798 forms a grease-like film that protects wire ropes from corrosion tendencies of salt spray and moisture- laden atmospheres. It is effective throughout the extremes of temperature that may be encountered at sea and gives good protection against mild acids. It is pliable at -35°C and will not drip at 60°C. It resists throw-off in high-speed service and adheres without being tacky or stringy. The film is self-healing and does not chip.